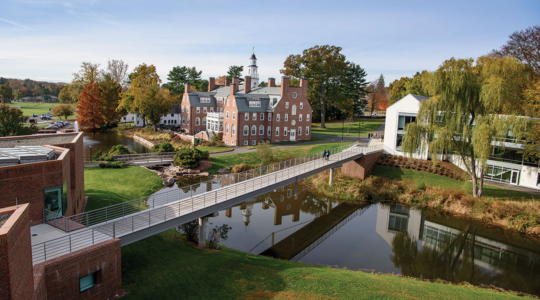 Choate Rosemary Hall | Wallingford, CT | This is where amazing things begin. This is where amazing things begin. Where anything is possible. At Choate, you will work hard to develop your talents to the fullest. And along the way, you will discover new paths and possibilities. We are excited for you to be a part of this journey. Come find the path that is right for you. Our students stand out for their desire and drive for knowledge, their passion, their creativity, their energy, and their commitment to service. Along the way, our students are guided by passionate educators who are excited about their craft and who are energized by what they do every day. Choate is a place where, if you have a great idea, you can find the resources and a kindred spirit to help you bring your idea to fruition. Over the past 126 years we have had the privilege of knowing and nurturing over 17,000 graduates, and they’ve made us proud of the remarkable and distinctive lives they’ve chosen to live. Choate alumni are leaders, innovators, catalysts, and true originals. Their unique way of seeing the world reflects our focus on the Life of the Mind: we aim to foster critical and independent thinking, deep intellectual curiosity, exploration, and a lifelong love of learning in everything we do. If you want to be part of a dynamic and robust learning community, we welcome you to consider joining us at Choate Rosemary Hall. 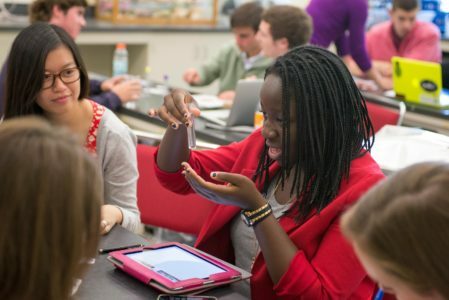 At Choate, we’re known for our high standards of academic achievement as a community — but we focus most of all on ensuring that each student achieves his or her personal academic goals. Our faculty is committed to providing you with the tools you need to think critically and independently, to approach complex issues and problems with a clear perspective, and to become a passionate learner. Our academic departments all offer traditional core courses as well as a variety of electives — a balance we’ve created because we believe the best academic model for learning is both wide and deep. You’ll have the opportunity to take full advantage research skills tailored for different disciplines. At the same time, you’ll be given the freedom to experiment with novel approaches through brainstorming, modeling, and trial and error. At Choate you’ll discover that your path to success often includes risks. You’ll come to know that neither success or failure is an ending, but rather the beginning of the next step forward. Discovering the right balance of wide and deep is where our advisers and department heads come in. They’ll collaborate with you to create your most effective and engaging academic plan, and help you to chart your goals for the future — including your ideal choice of college and target career pursuits. Our mission is to nurture the creativity inherent in all. We promote courageous exploration, self-awareness, and cultural fluency through a collaborative approach that allows each student to discover their unique creative voice. 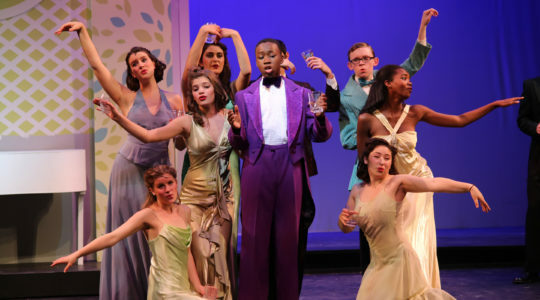 We believe that all students must have the opportunity to discover a clear understanding of how the arts impact their life in a personal, social, economic, and cultural context. We believe that the arts engage the whole person – the intellect, heart, and the body. The arts allow for essential connections – to the individual, community, and the world. "The Choate athletic experience is built on a foundation of sportsmanship, teamwork, and commitment to excellence. As individuals and as teammates, our athletes and coaches take athletics seriously, but that never means winning at all costs. We value each other, we respect our opponent, and we are passionate about our sports. 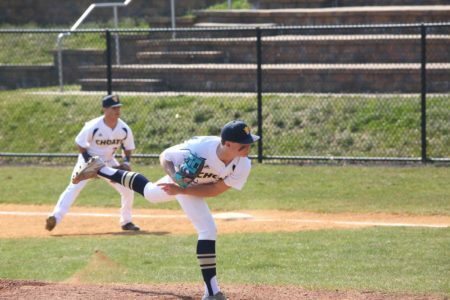 As a result, Choate teams and athletes in a wide range of sports are highly successful at state, regional, and even national and international levels." 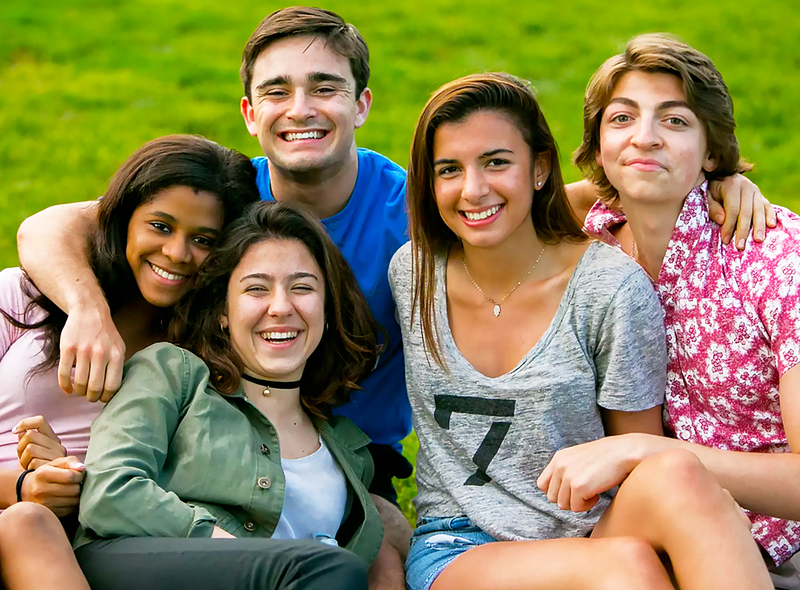 The Choate community, at its core, is a group of people from diverse backgrounds who are joined by mutual respect and a shared commitment to personal and intellectual growth. We are a school big enough to offer an extraordinary breadth of opportunities, but small enough to feel personal. Mutual respect and kindness have a big impact here: we encourage you to invest in the lives of others, on campus, in our wider community, and even across the globe. We believe that your willingness to serve and give selflessly speaks volumes about your character – and provides the foundation for a life well lived. You will find mentors in, and outside of the classroom, and all the guidance you need to be successful. Our close-knit community always has room for a few more friends. Forge your own path, make new friends and make yourself at home. As part of the admission process, we would like to invite you to visit our campus for a tour and an interview. Your tour and interview gives you the chance to get to know us a bit better, and for us to get to know you, too. We encourage all families to visit us in Wallingford, if that is possible. If you’re unable to come to campus, we encourage interested families to visit with us at one of our many off-campus admission events. Off-campus interviews for applicants can be arranged with alumni and parent volunteers. Please indicate on the Inquiry Form if an off-campus interview will be required. Gateway applicants should call the Admission Office to coordinate an interview. Address: 333 Christian Street, Wallingford, CT 06492.